If you don't have a system installed today, and would like to install a brand new central air conditioning system, we can help. We will send a certified air conditioning specialist to your home to take a look, and estimate the cost to have a new system installed. 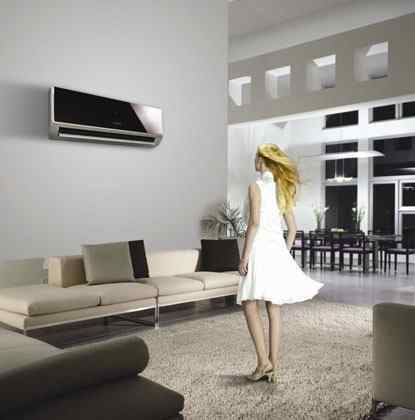 Based on the dimensions of your home and the area you need to cool, the specialist will provide you a quote. Based on the quote, you can determine how much it will cost to have a new AC system installed in your home, office or other.